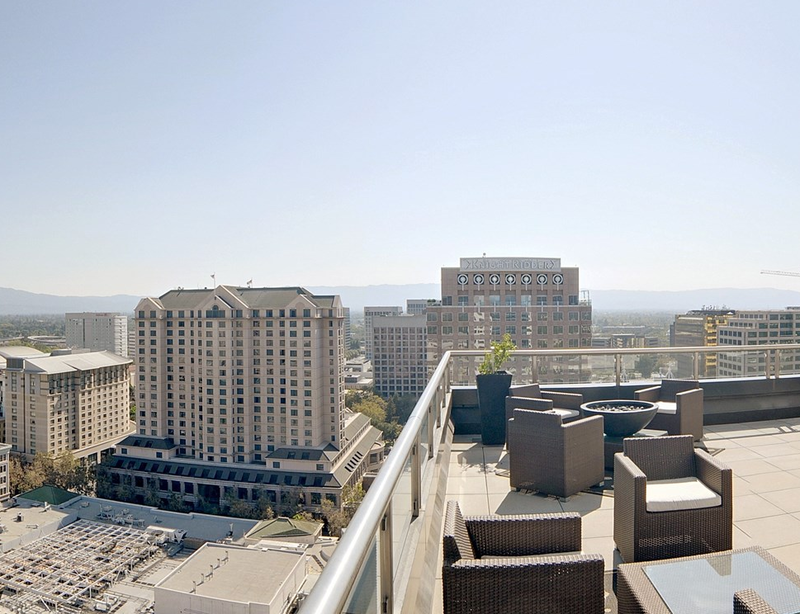 The most expensive condo sales on a square foot basis in Downtown San Jose just happened last month. 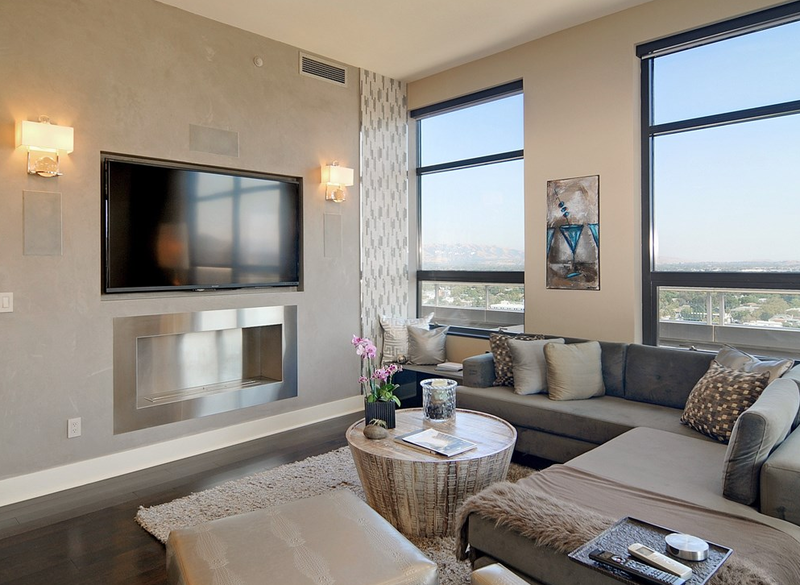 One of The 88's penthouses clocking in at 1,488 SQFT was sold for $2.2 million dollars. This comes out to be $1,478 per square foot, something you would expect to see for condos in New York or San Francisco. 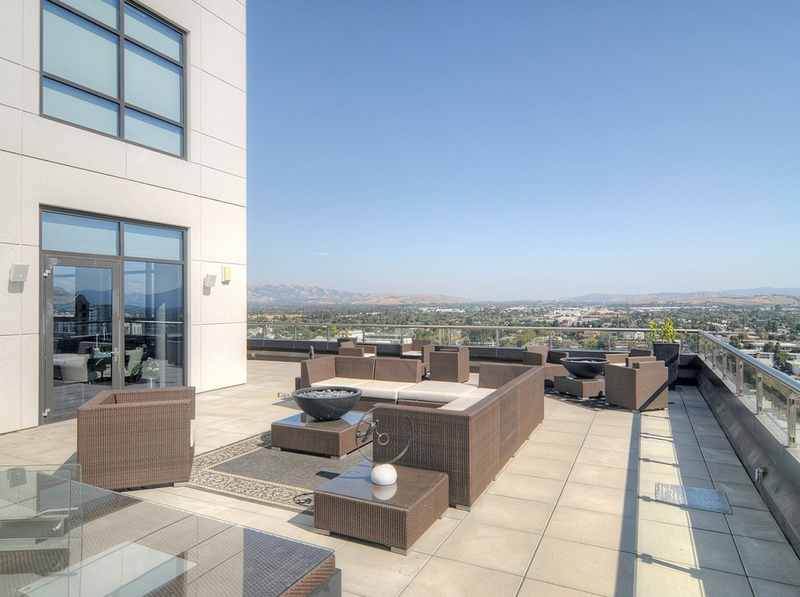 The price may seem steep, but this unit does come with one of the most amazing balconies in Downtown San Jose, if not the entire Bay Area. You practically have a back yard in the sky. 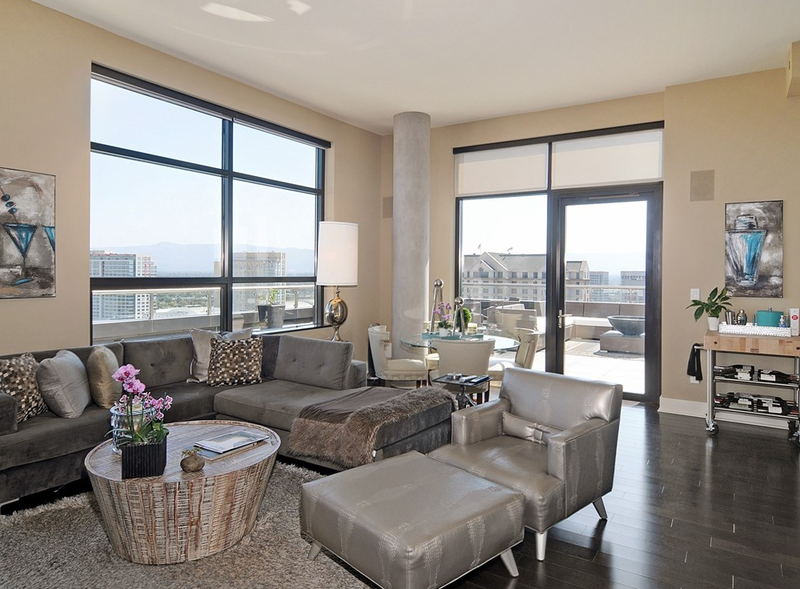 This unit was previously sold in November 2012 for $1.16 million. Crazy! There is no way that place is worth $2.2M, Bay Area has hit a new level of insanity. I would say the exact same thing, had I not just arrived back from New York. Of course it is worth $2.2M. The buyer and seller just agreed to the deal. For the quality and location, no way I am paying $2.2M for that. 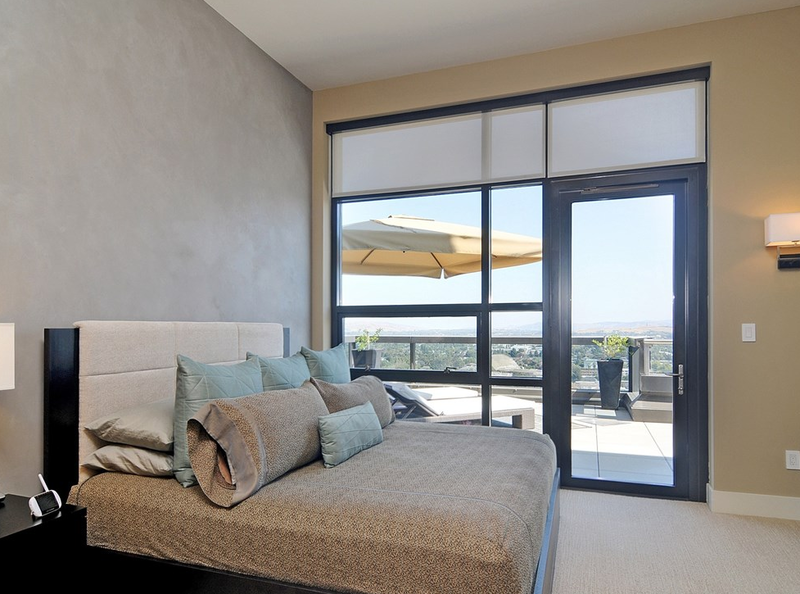 To have a balcony like that... $2.2M would be worth it for me (if I had the money of course). I just wish it had one extra bedroom and bathroom. What would be ideal is if someone also bought the penthouse unit immediately above it and made a two-story 3k SQFT unit.